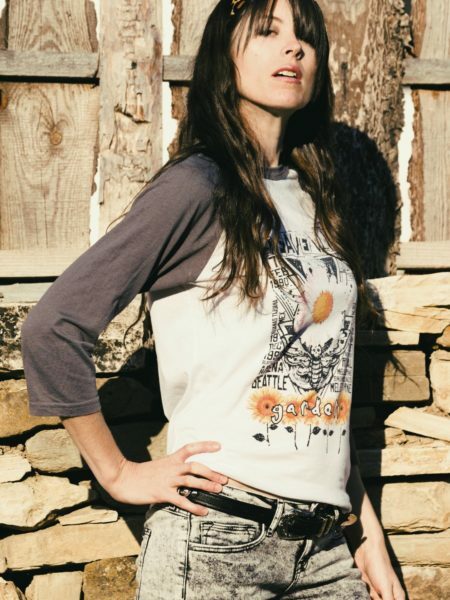 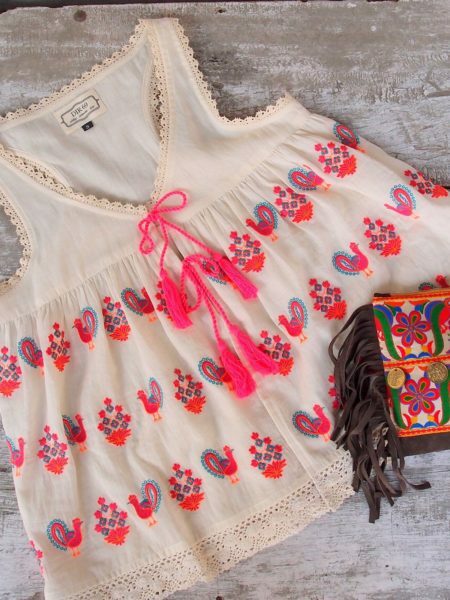 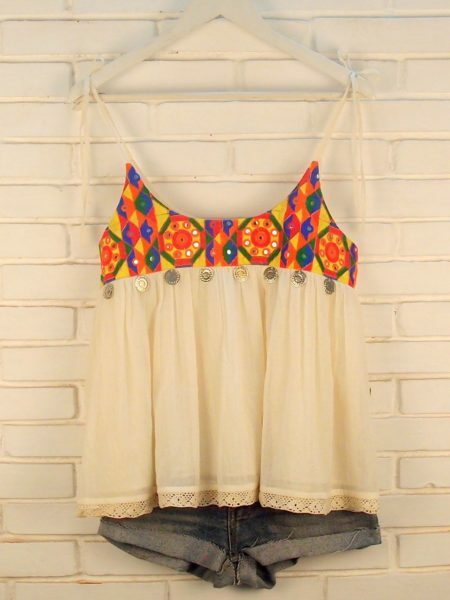 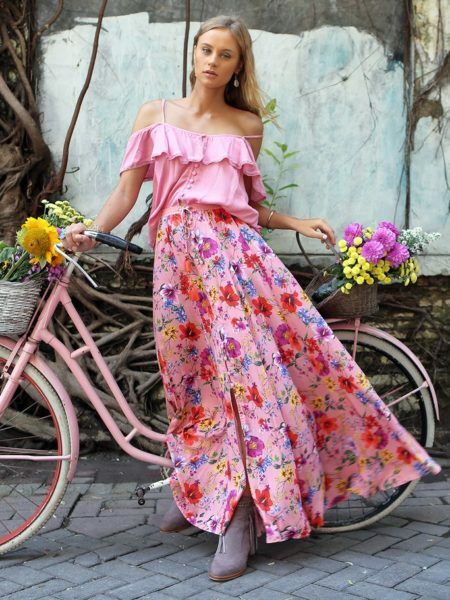 From tees, tanks and crop tops to blouses, long sleeves and tunics, Bohemian Diesel Marketplace offers you a great collection of stylish and chic vintage-inspired hippie and gypsy an bohemian tops. 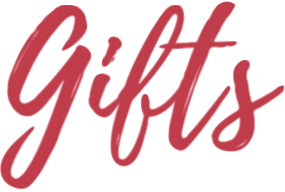 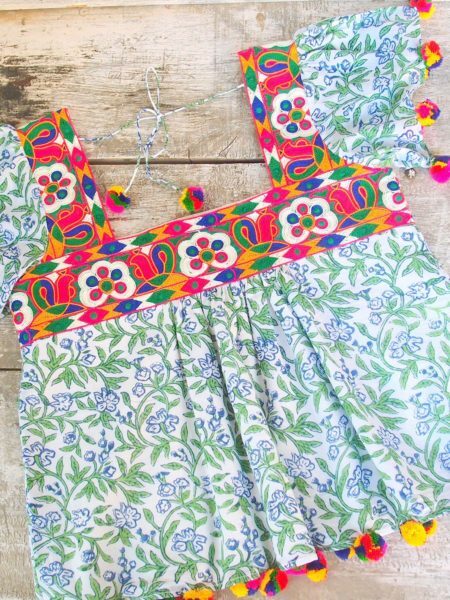 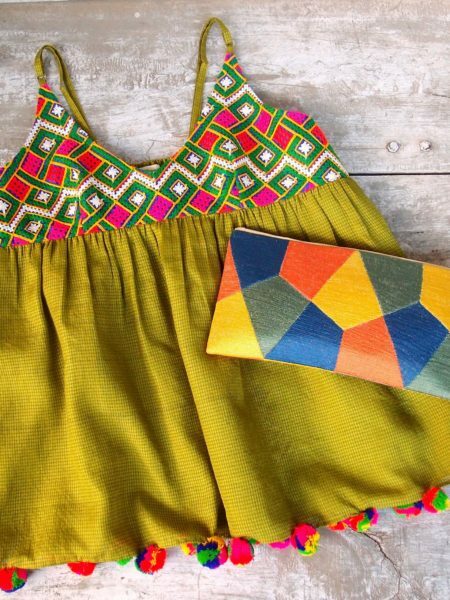 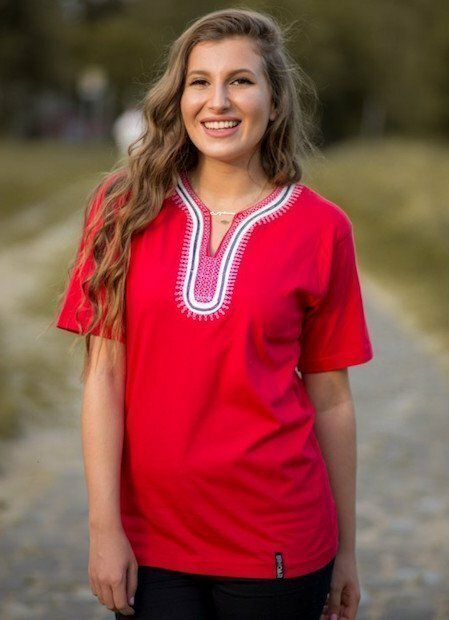 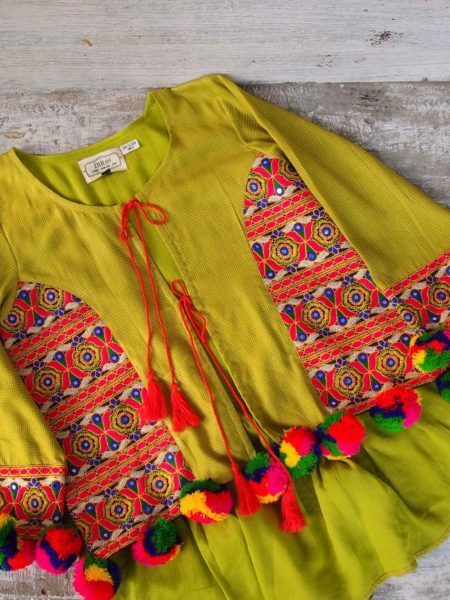 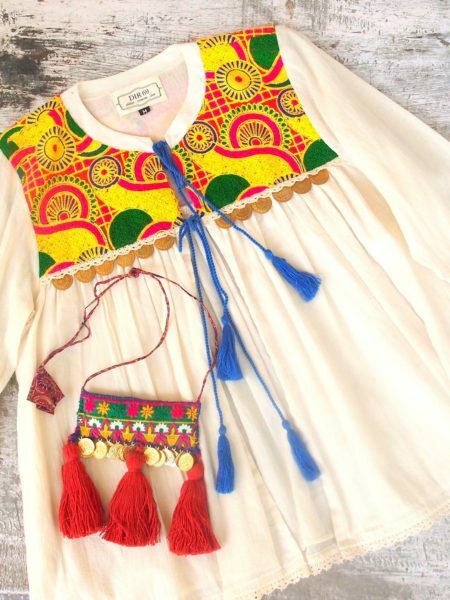 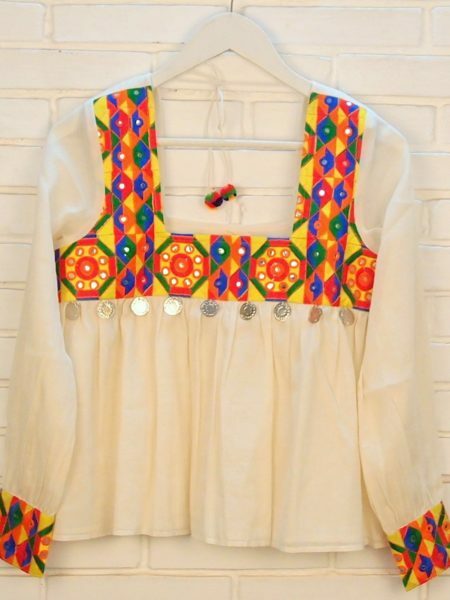 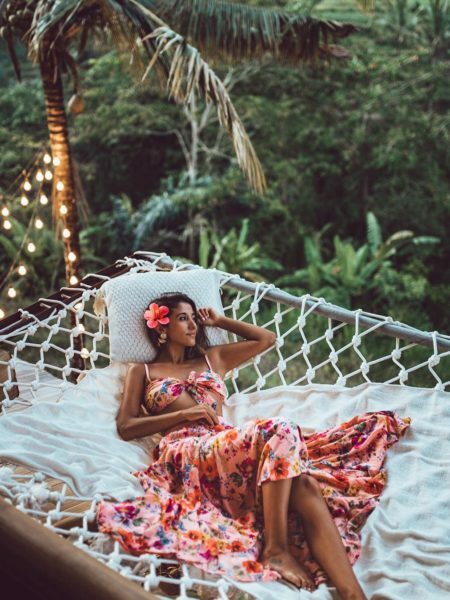 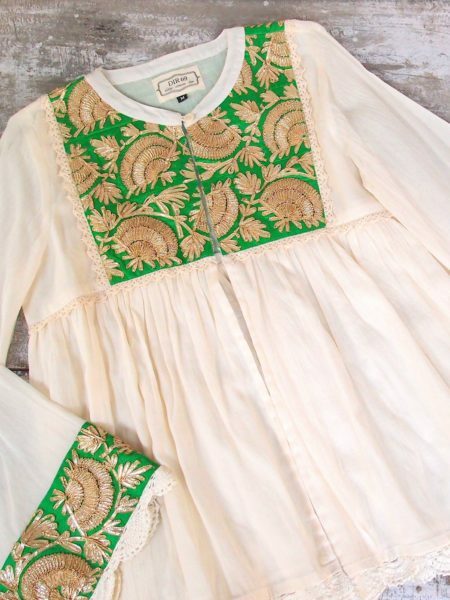 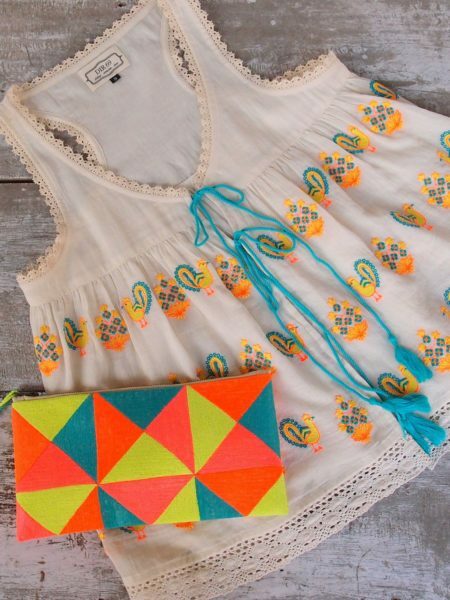 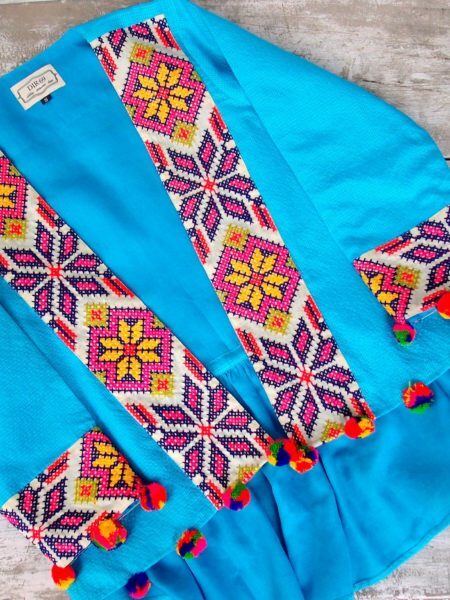 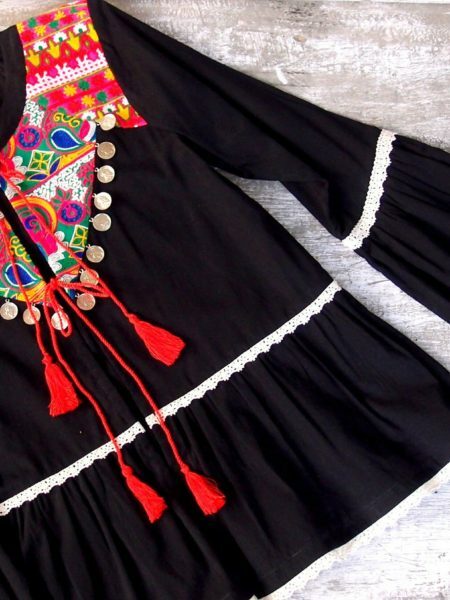 This collection includes a wide range of beautiful fabrics like in soft cotton, knit and rayon, silk, sheer chiffons and lace as well as cute gypsy prints and vibrant colors. 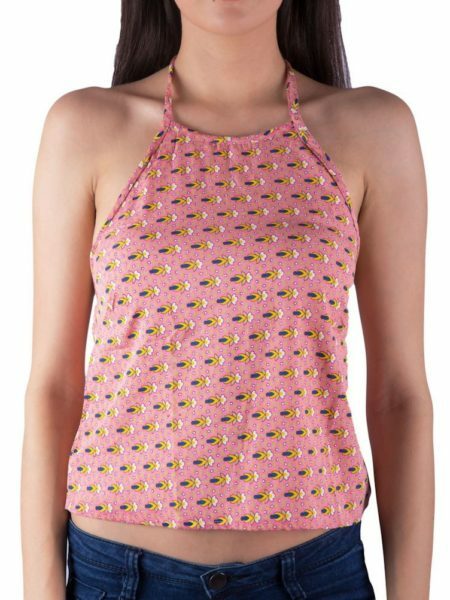 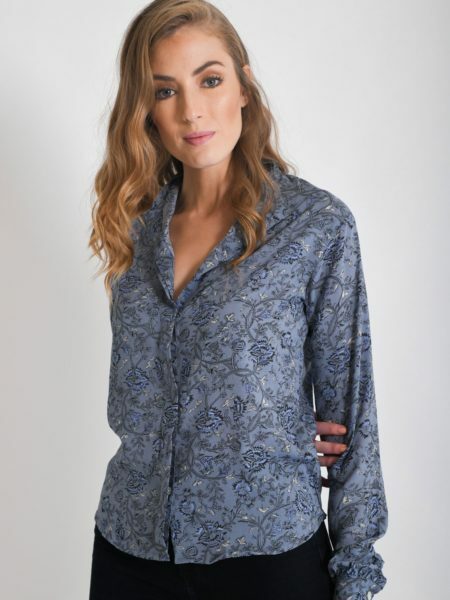 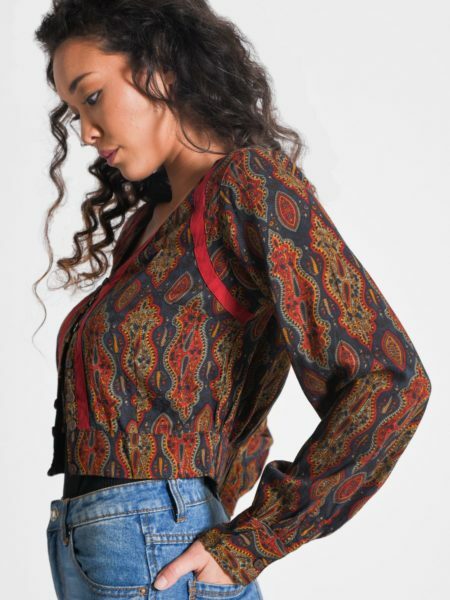 Wear a lace top to add the perfect feminine touch to your outfit, a off the shoulder blouse or crochet tunic to release your inner flowers child or one of our rocker tees, boho tie dye shirts or printed tops for your next concert or just lounging at home. 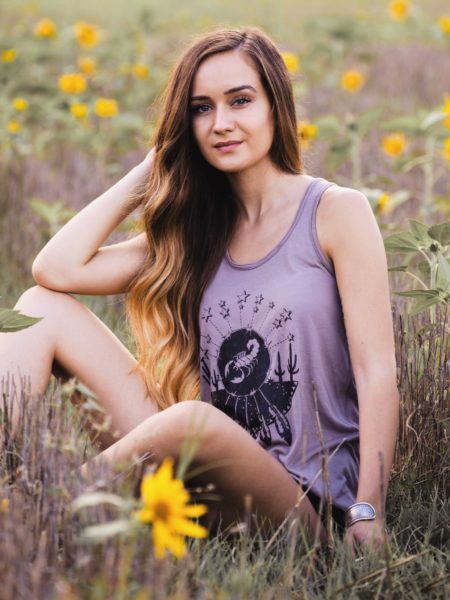 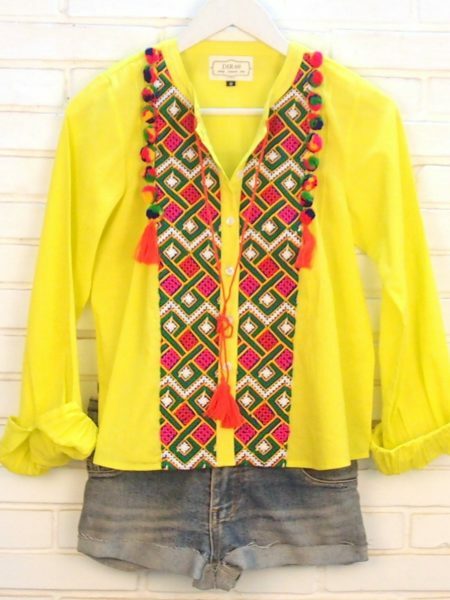 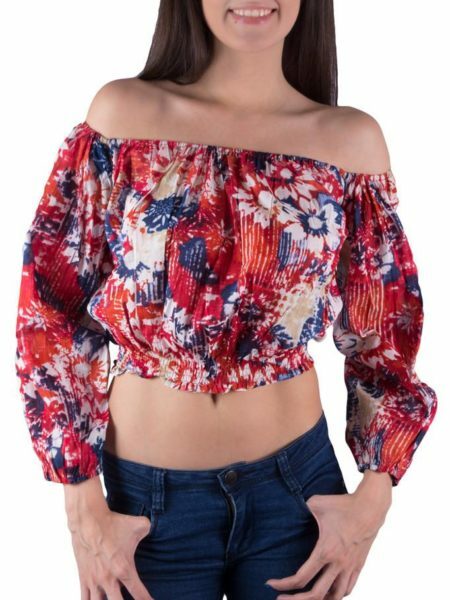 Start building your next stylish outfit with one of our tops and get your boho inspired shirts, tees, tanks, bohemian blouse, tunics, off the shoulder and crop tops on Bohemian Diesel Marketplace. 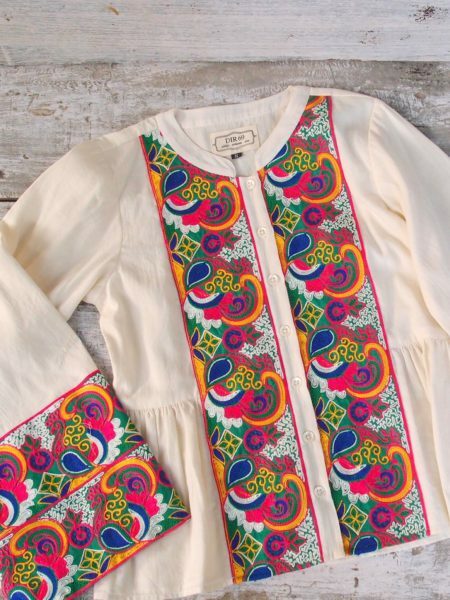 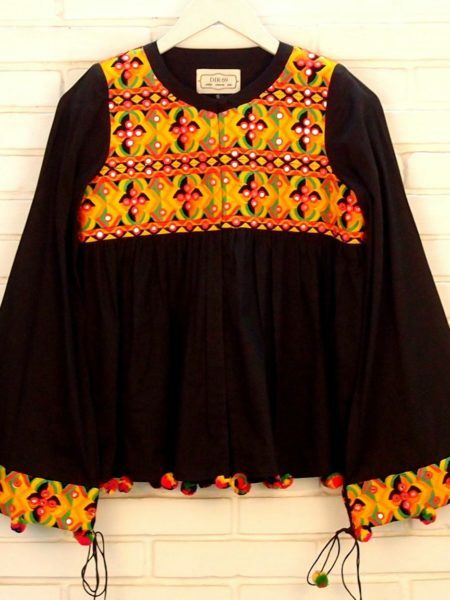 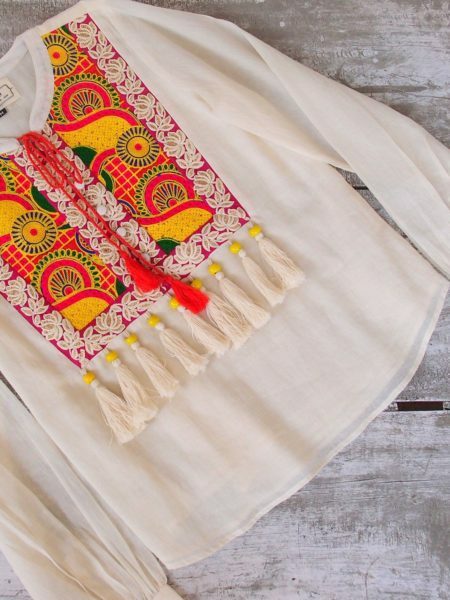 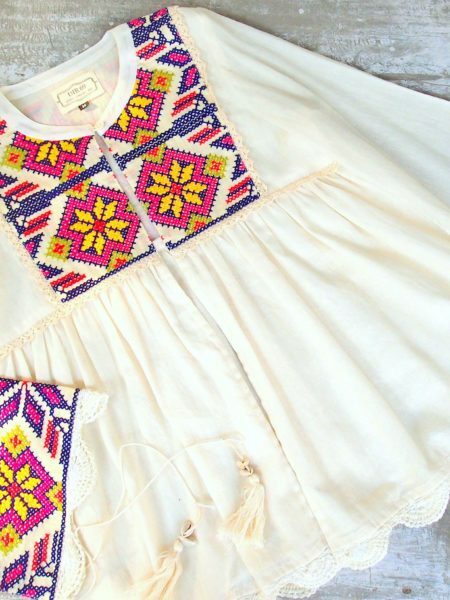 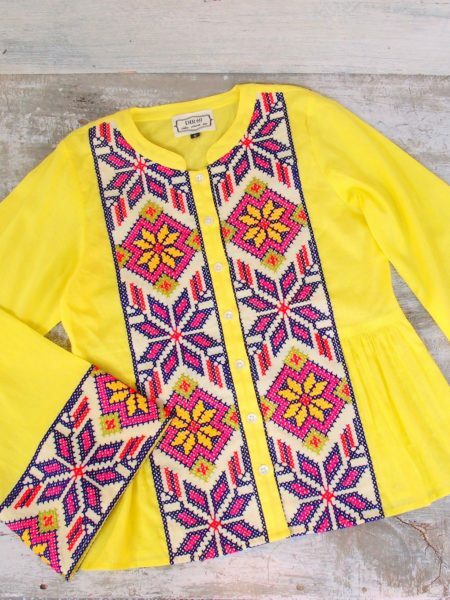 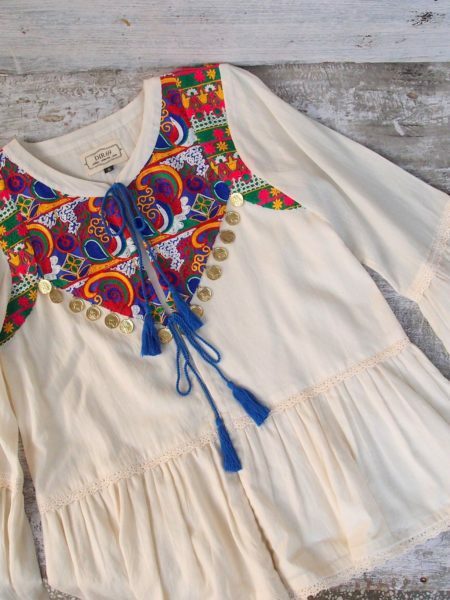 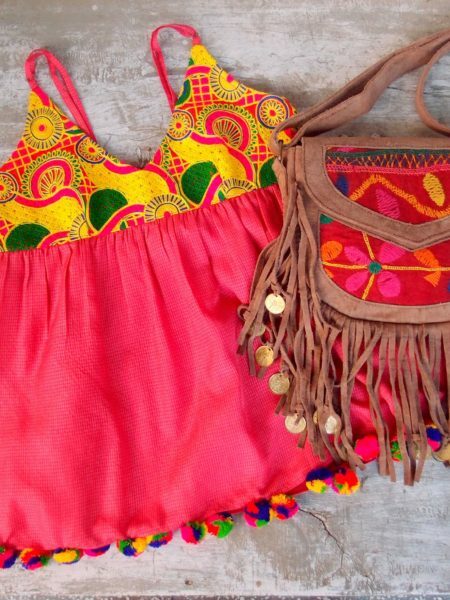 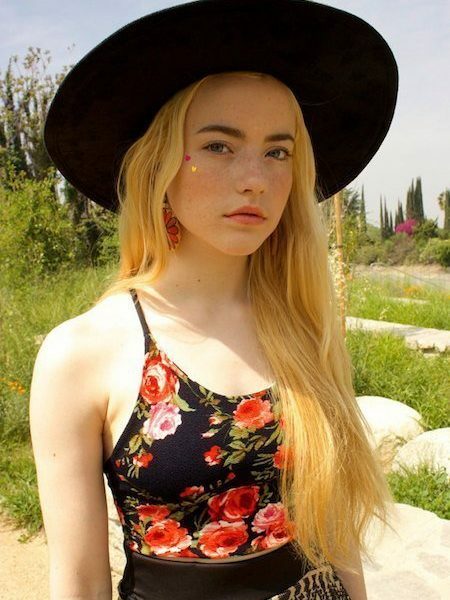 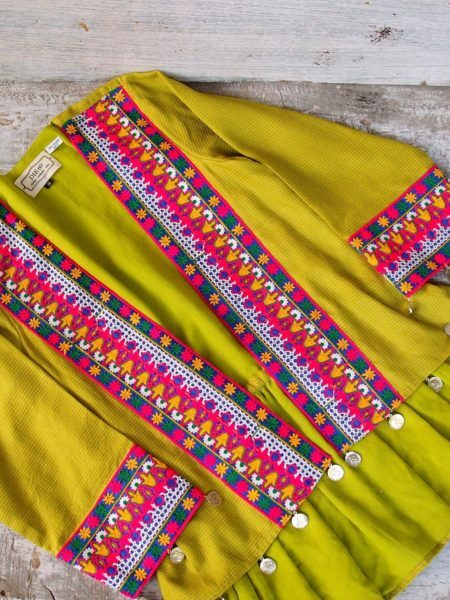 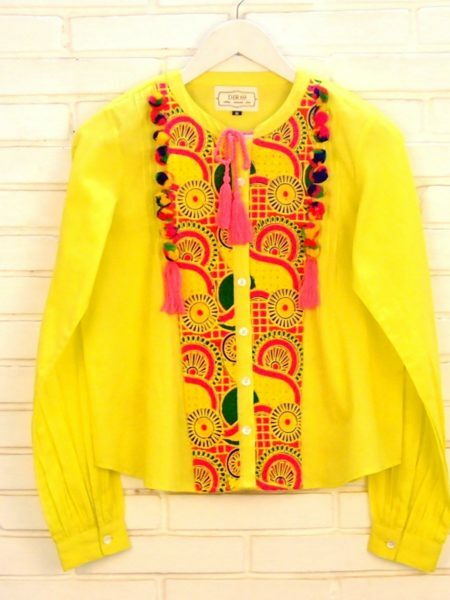 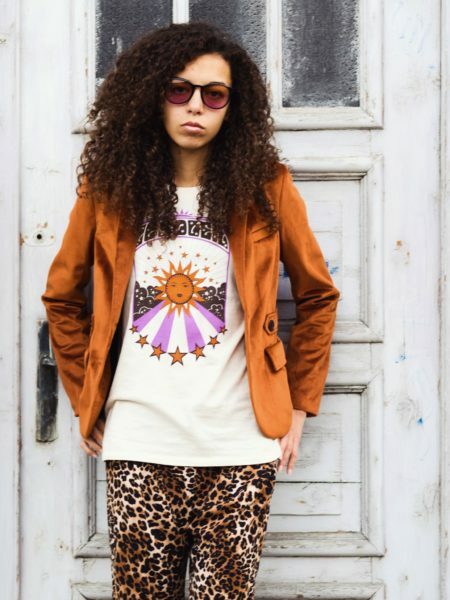 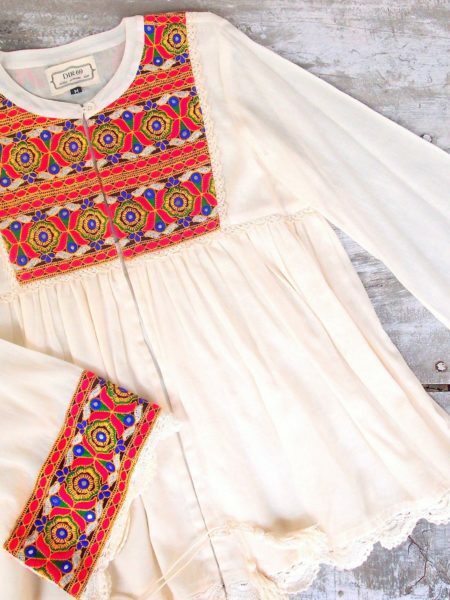 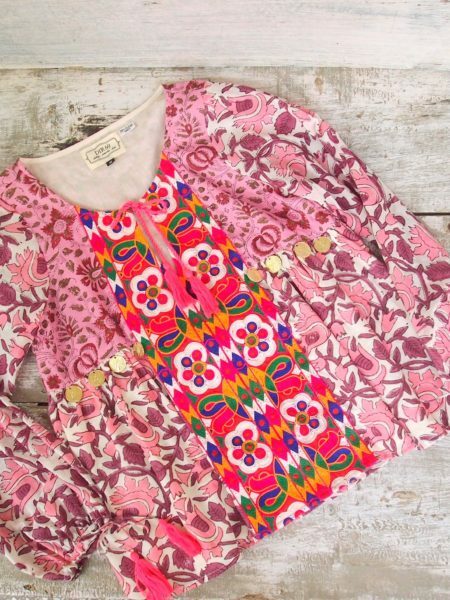 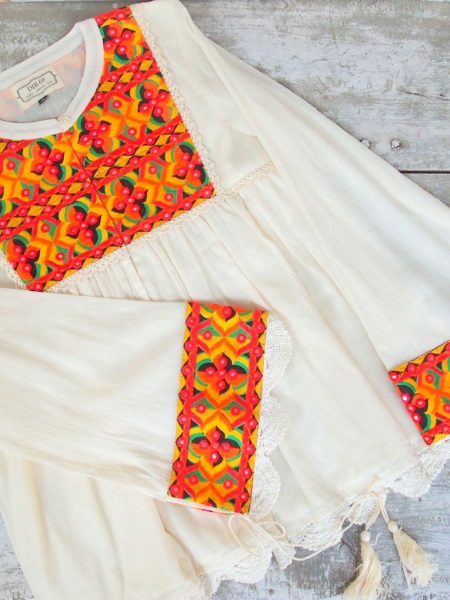 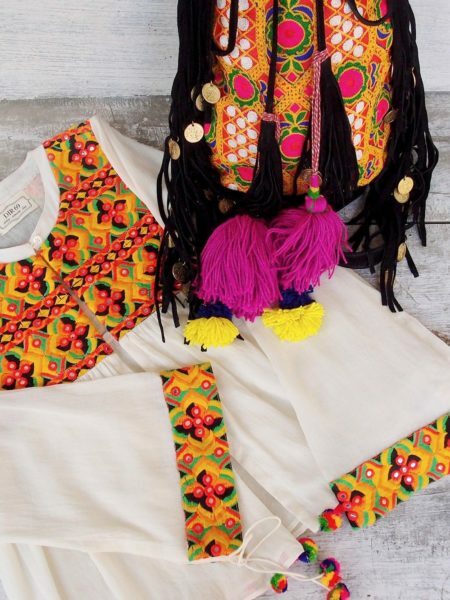 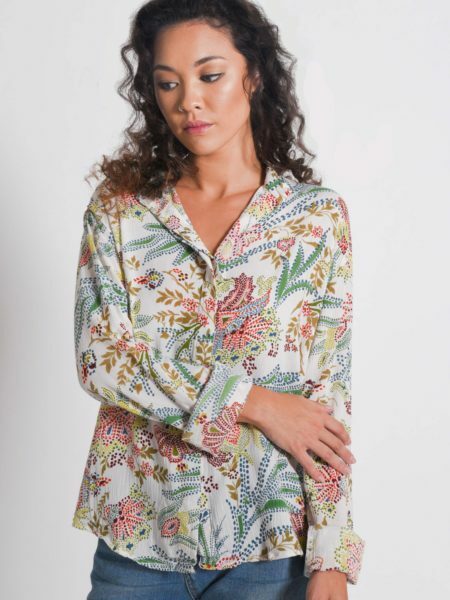 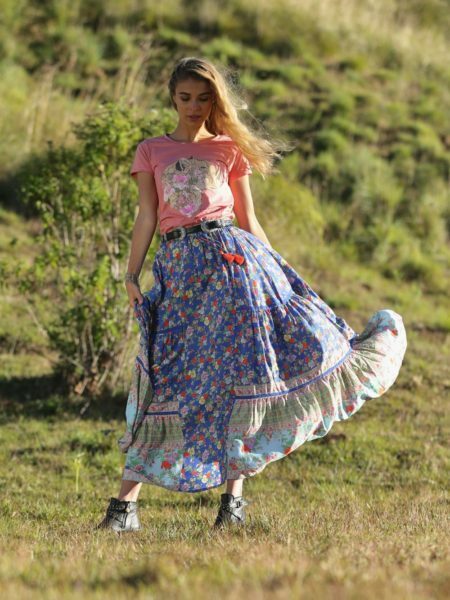 For more boho clothing to complete your hippie gypsy style also have a look at our kimonos, maxi dresses, rompers, bottoms and pants, jackets and outerwear, accessories, homeware and more.